When Sony unveiled the PS4 Pro, a more powerful, more expensive version of the PS4 for “discerning” players, the company made it clear that the primary difference between the two consoles would be visual. With a more powerful GPU to enable 4K visuals, and high-dynamic range scaling (HDR), the primary benefits of the Pro will be seen, rather than felt. 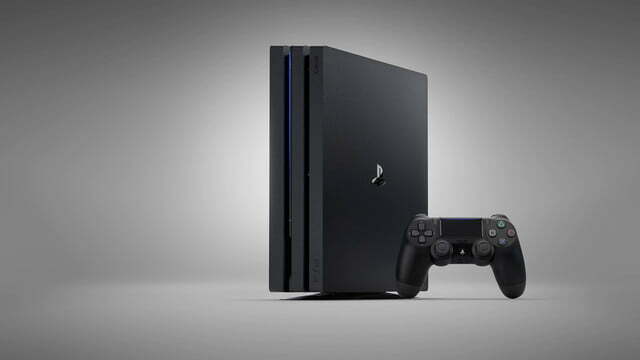 Sony and a cadre of game publishers including EA, Ubisoft, and Activision, have released a set of 4K footage to show users what the new console will look like. Unfortunately, if you don’t have a monitor or TV capable of showing images at 4K with HDR, the true measure of the difference may be lost. In short, switching from a game running in standard 1080p, to running in 4K with HDR, felt like putting on glasses for the first time. 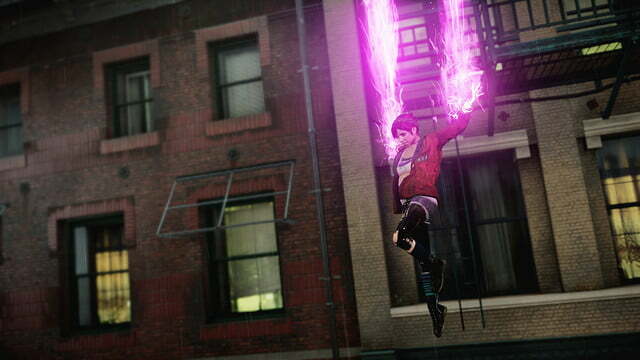 While all the elements of the game are present in the 1080p version, with the Pro’s full power, the details of those elements become dramatically sharper and easier to interpret. Text becomes easier to read, bright lights don’t “blind” you and wash out surrounding details, and scenery retains minute details, even in the distance. Switching to a game running in 4K with HDR was like putting on glasses for the first time. 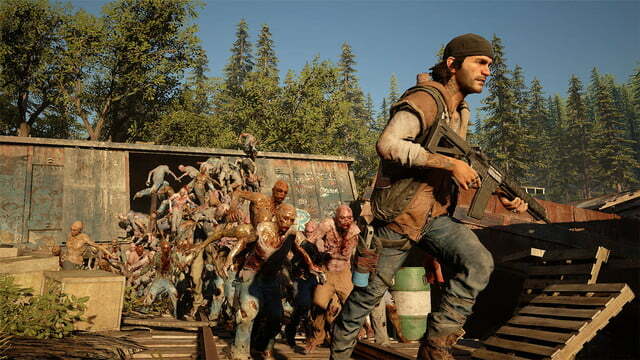 Sony’s Bend Studio showed off a small snippet from its upcoming zombie-filled action game Days Gone. In a moment shown during the game’s E3 debut, protagonist Deacon St. John stands next to his bike, under a tree. In 1080p, you can see what’s written on his cut — his “biker vest” — and note that the tree has hundreds of leaves, though picking them out each is difficult. With 4K on, the text becomes easier to read and you could, if you desired, count the individual leaves on the tree. 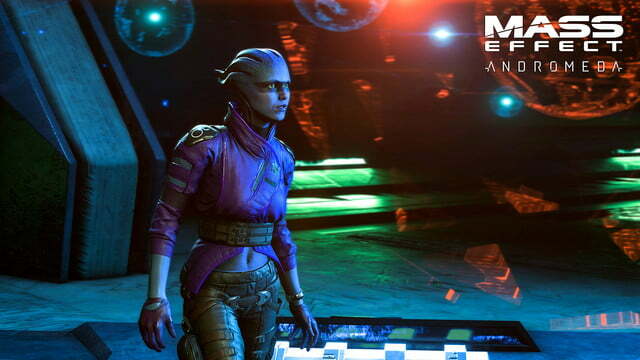 Fabrice Condominas, Producer at Bioware Montreal, used an environment from Mass Effect: Andromeda to show off how 4K and HDR allow the game to generate immense detail, even in low-light scenes. 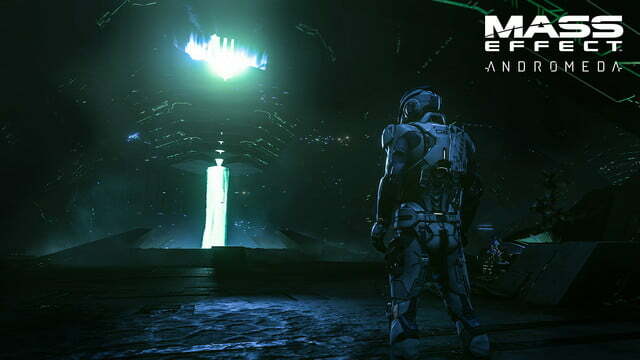 In the demo, we saw protagonist Ryder walk around a massive complex of caves incrementally lit by veins of emerald green light. In 1080p, there are limits to how much detail that can be conveyed in extremely high or low light situations. You can’t really “see in the dark.” With HDR and 4K, you can make out small details in the cave’s walls not usually visible. The same is true in situations that call for extremely bright lighting. Infamous: First Light, the 2014 DLC for Infamous: Second Son, puts players in control of Abigail Walker, a conduit with light-based “neon” powers. In 1080p, the details in the immediate area around Abigail frequently becomes obscured when she creates bright purple lights. 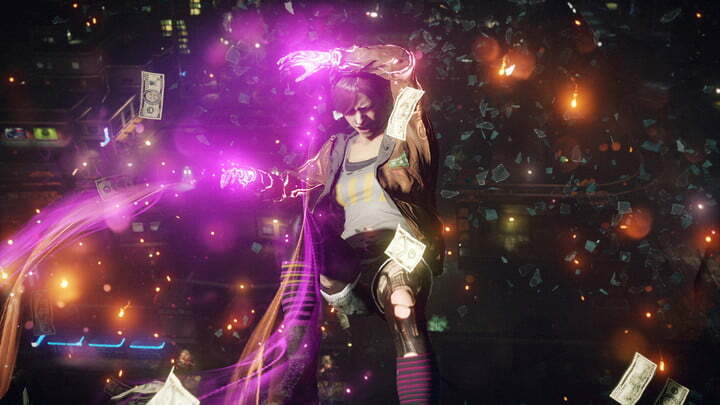 With 4K and HDR, you can still see Abigail’s hands when she charges a ball of neon light. Of course, many of us won’t be able to experience the full benefit of the PS4 Pro because we don’t have a TV that supports 4K. As many developers pointed out, the console will automatically scale the console to the best resolution it can. For 1080p TVs, that means scaling down and “supersampling” the console’s 4K output for a lower resolution, making an image that, while not as sharp as 4K, is still an improvement over the original. The difference may be greatest in PlayStation VR games. 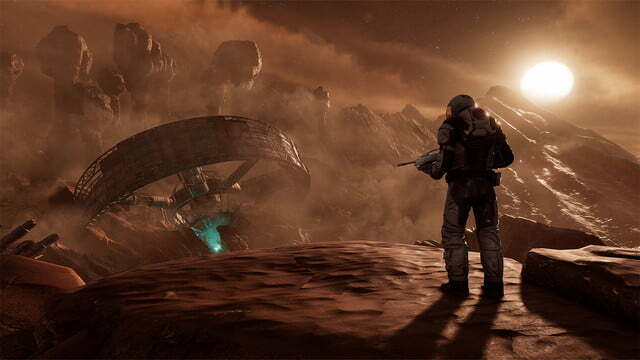 “Under the hood, we’re rendering twice as many pixels,” said Greg Koreman, founder of Farpoint developer Impulse Gear. Checking out a slightly modified version of the demo showed at E3, the increased visual fidelity had a noticeable impact on the general experience. There were fewer “screen door effect” moments, if any, and animations looked smoother. 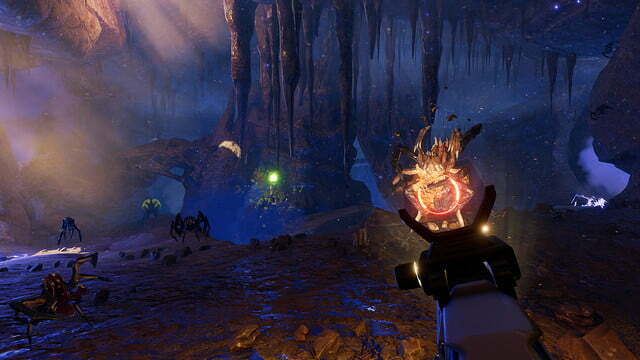 While this may stem, in part, from progress made in the game’s development in the months since the game was shown, it seems that the PS4 Pro will make a big difference for PSVR players. After seeing the difference for myself, we can say the PS4 Pro seems to offer a meaningful upgrade for the right person. The right person being anyone who cares about having their games look great and are willing to buy both a new console and TV for the privilege. While we can’t tell you whether or not you are that person, there is no doubt that the PS4 Pro —and eventually, Microsoft’s “Project Scorpio” — will literally change the way you see your video games. The PlayStation 4 Pro will be available November 10.